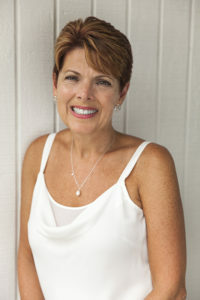 Renee received her Master’s degree in Social Work with a certificate in Gerontology from the University of Pittsburgh. She has extensive experience working with seniors and their families. This experience includes: working with the Alzheimer’s Association, in Skilled Nursing Facilities, and working for Friendship Village in South Hills, a continuing care retirement community. She specializes in working with families with dementia. Renee has also taken many classes on Alzheimer’s to develop an expertise in this area.